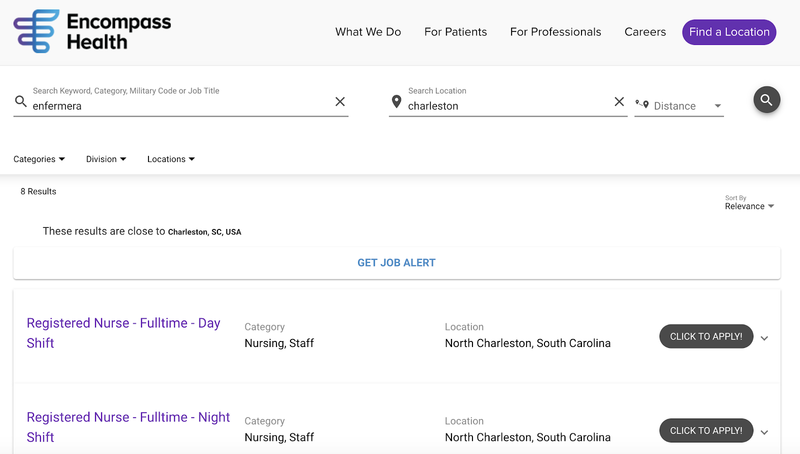 Job boards are also sharing this functionality with their clients and users. “At College Recruiter, we're very excited about the enhancement to the Cloud Talent Solutions commute search option,” said Steven Rothberg, President and Founder of College Recruiter. “Many of the job seekers who use our site are looking for part-time, seasonal, and internship opportunities while they're in school, and many of them would strongly prefer to work within walking or cycling distance so they can avoid the cost and hassle of driving or using public transportation. Now, they can search for a part-time retail job within a 10-minute walk from their apartment instead of having to weed through dozens or even hundreds of part-time, retail jobs which are listed within their city."